Blended with Lavender and Rosemary Elixir's Skin Glow serum goes deep into the inner layers of the skin and brings out a beautiful youthful radiance. It starts by lightening the dark spots and blemishes, and evening out your skin tone. This Skin Glow serum leaves the skin feeling healthy and glowing, giving you the perfect 'no-makeup' look. A must have serum to compliment your daily beauty regime! 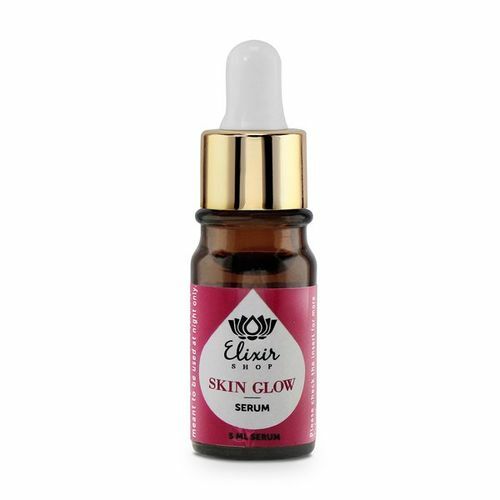 Alternatively, you can also find many more products from the Elixir Shop Skin Glow Serum range.